Learn the history of the term 'takatāpui' as well as the key elements that make up takatāpui identity. 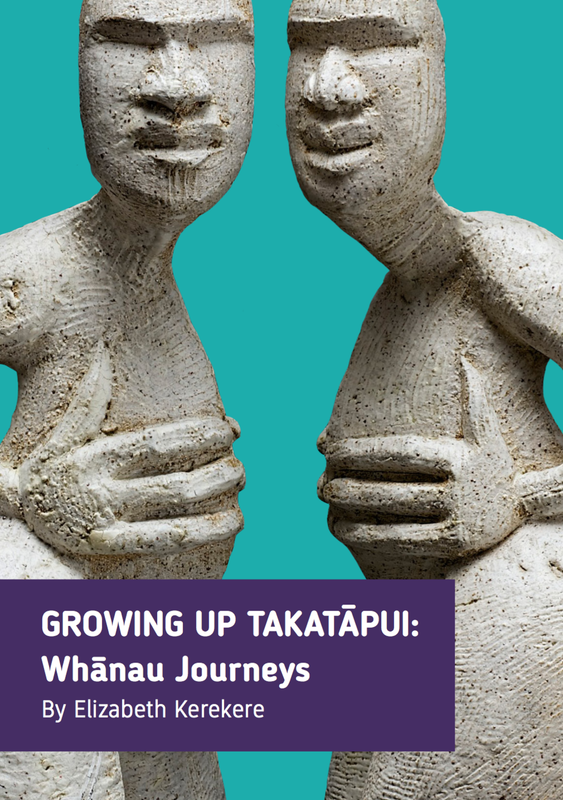 This resource is for takatapui, their whānau and communities, and shares stories and information about identity, wellbeing and suicide prevention. RainbowYOUTH (est. 1989) is a charitable organisation based in Auckland dedicated to helping young queer and gender diverse (LGBTIQ) people up to the age of 27, as well as their wider communities. Our services included support, referral, peer-groups, social activities, resources, education and professional development. The kaupapa or purpose of the group is primarily for takatāpui; building its community, telling its stories and leaving a legacy.